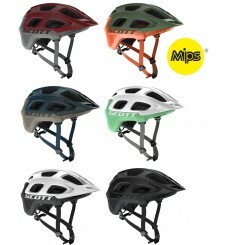 The SCOTT Vivo PLUS Mips MTB helmet is the go to helmet for safety and style conscious trail riders. 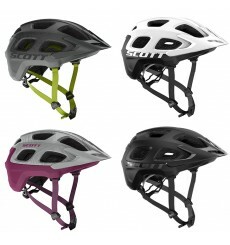 The SCOTT Vivo MTB helmet is the go to helmet for safety and style conscious trail riders. 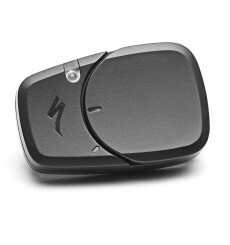 It has safety features such as extended coverage and optimized geometry, and Scott top MRAS2 fit system. 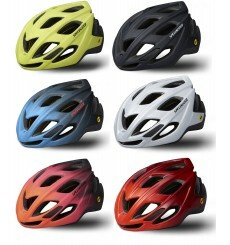 The SPECIALIZED Tactic III MIPS is an All-Mountain helmet that's light, cool, and inspires confidence. The SPECIALIZED Ambush Comp e-Bike with ANGi boasts a significant amount of extended coverage and a single density foam that's been reinforced by a Composite Matrix. 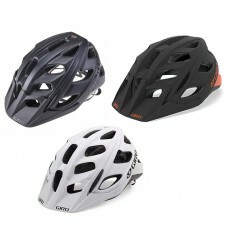 The SPECIALIZED Ambush Comp ANGI MIPS helmet provides trail and all mountain riders with an extremely lightweight, ventilated, and comfortable extended coverage helmet at a wallet friendly price. 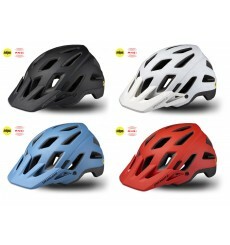 New SPECIALIZED Ambush ANGI MIPS helmet designed for All Mountain / Enduro riders. 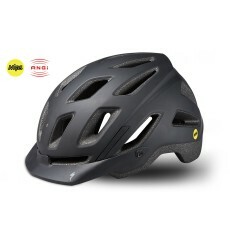 It provides wide protection while being the lightest and ventilated extended coverage helmet in its class. 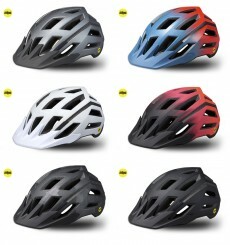 The SPECIALIZED Align MIPS helmet is light, strong, and comfortable. The adjustment knob makes it easy to fine tune the fit. The price makes this helmet an amazing deal. 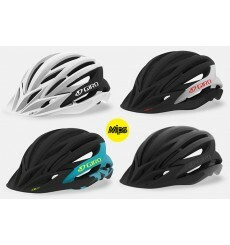 Premium features, certified protection, and sleek styling make the Chamonix Mips a tremendous value for any cyclist. 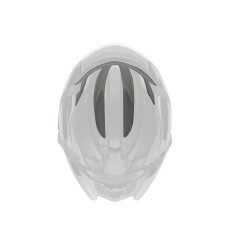 This helmet is also equipped with MIPS technology (Multi-Directional Impact Protection System).